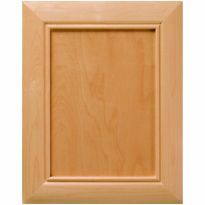 Our Custom Cabinet Door and Drawer Front Program lets you order high-quality cabinet doors and drawer fronts to create just the right look for your kitchen cabinets or furniture pieces! 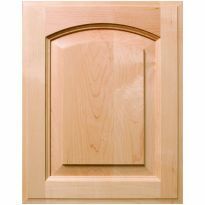 Transform your old kitchen cabinets and save thousands over replacing them. 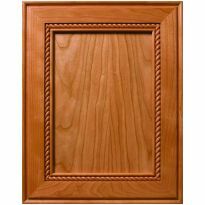 Or, save time on your next new cabinet or furniture project by outsourcing one of the most time-consuming parts - building doors and drawer fronts. 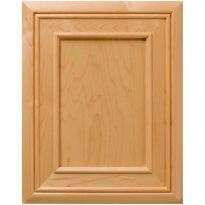 These solid wood door frames come sanded smooth and ready to finish. 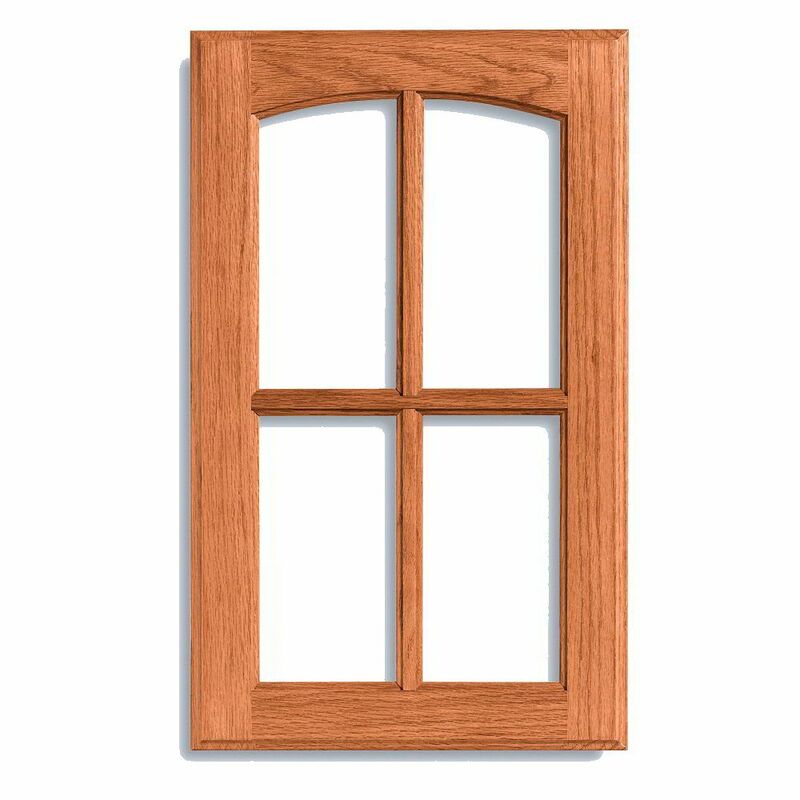 For an additional cost, you may add mullions to your door by selecting the number of lites you would like to create. (Lites are the spaces created by the mullions. 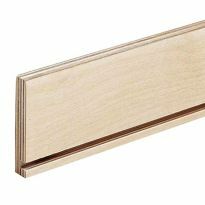 Mullions are the wood moldings that divide the frame.) This additional fee will be added to your order by our customer service team, who will verify the order and charges with you before completing your order. To 25 in. high - 4 lites - $40.99. To 42 in. high - 6 lites - $57.79. To 50 in. high - 8 lites - $68.29. Over 50 in. high - 10 lites - $78.79. Note: When ordering doors of differing sizes or styles, mullions may not line up. Note: If you choose the lites option, an additional fee for the number of lites will be added to your order. This fee will not be reflected in your cart and will be added when we process your order internally. Solid wood frames with or without mullions. Note: Glass not included. 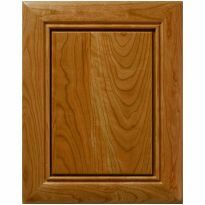 Are doors pre drilled for 35 mm hinges? 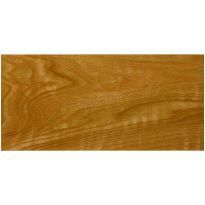 BEST ANSWER: Sorry no, Rockler does not offer a pre-drilled option. No they are not. You need to buy the bit and jig to drill them. It works great. Done it for several projects. Can I add a lock to the door?